Memes are one of the biggest reasons the internet is so fun, second to GIFs because obvi those are life. 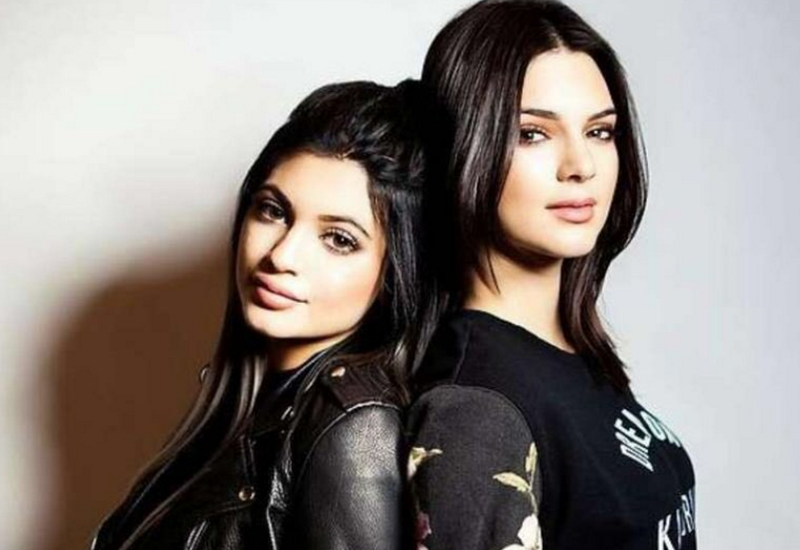 It seems every week there’s a new meme that makes the rounds on social media and this week, we were gifted with the gold that centers around Kylie and Kendall Jenner. Thanks for bringing this to our attention, Buzzfeed! And she didn’t have to wait too long because her prompt quickly caught on and other Twitter users started to share their favorite duos. We have Gaga and Bey. Can’t forget Patty and Selma from The Simpsons. Nicole Richie and Paris Hilton are obvi a must. Twins, starring Arnold Schwarzenegger and Danny DeVito was genius. Peanut butter and jelly made us fall out of our chairs. And then someone hassled the Hoff by adding in the iconic duo that takes the top prize for creativity. The fun game took on a life of its own and @negansvoid admitted she had no idea her prompt would go so far. She took a screenshot of the engagement count for her original tweet and joked (we hope?) that she was going to put an end to it because it became too much. We’re calling it a thing now and want to know — what’s your pick for the most iconic duo?